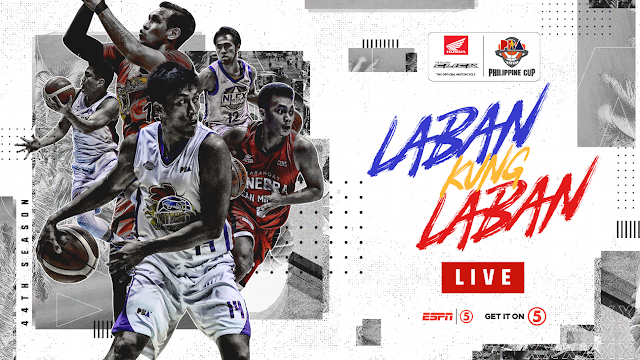 Watch the PBA Elimination round game between the Magnolia Hotshots and the NorthPort BatangPier Today, March 20, 2019 at the Smart Araneta Coliseum. Tip off at 7:00PM. The Magnolia Hotshots entering this game with a record of 3W-5L and they're at the 8th spot in the standings. This team lost on their last game over the Barangay Ginebra in a Manila Classico Match 97-93. On the other hand, NorthPort Batang Pier is at the bottom 11th in the standings with a record of 2W-5L. Not good for the Batang Pier as they defeated 5 times in a row.